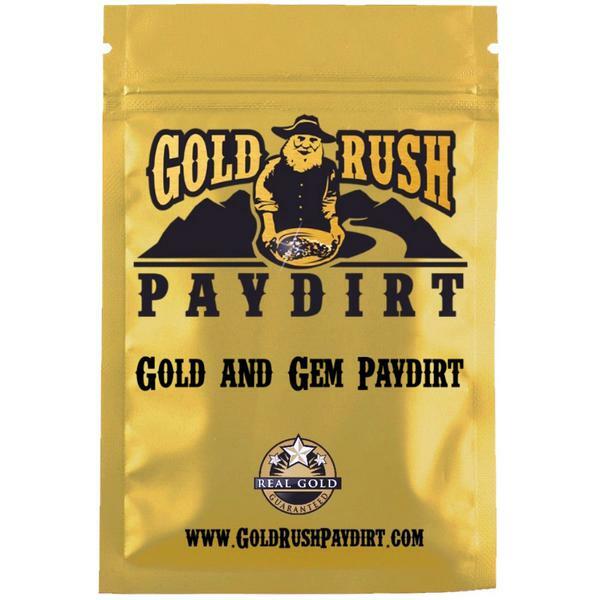 This 2.5 pound bag of paydirt from Alaska's Copper River contains BOTH gold AND gems. Sapphires, rubies, peridot, and more are examples of gems you will find, along with gold, in this bag. Complete panning instructions included. Shipped via Priority Mail. Want more than one bag? Add additional bags to your order by entering the quantity you desire.